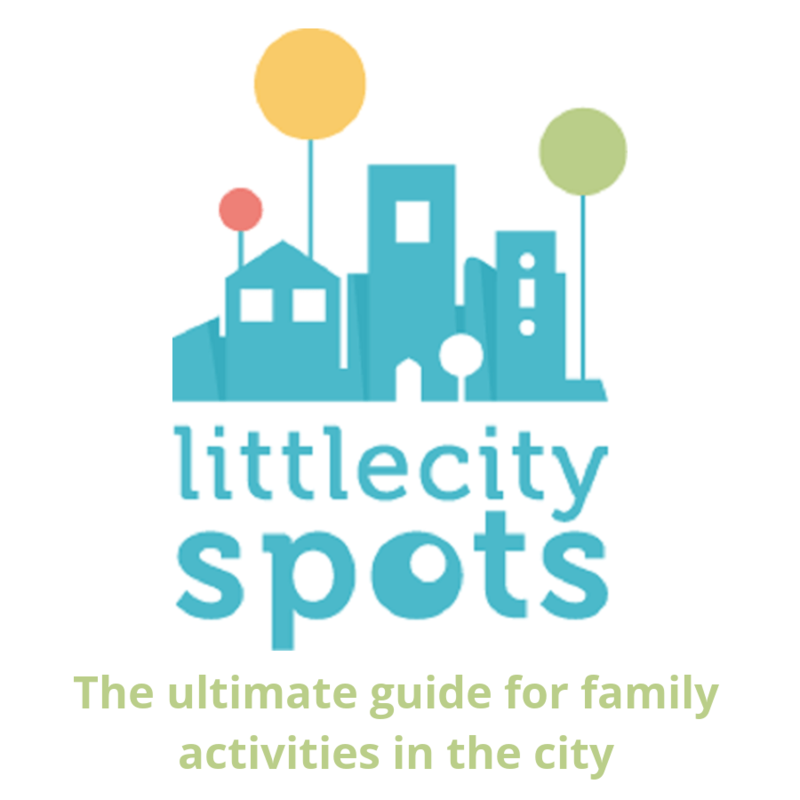 Holidaying on the Athens Riviera and looking for a place to eat? A long day at the beach with family or a night out with friends? 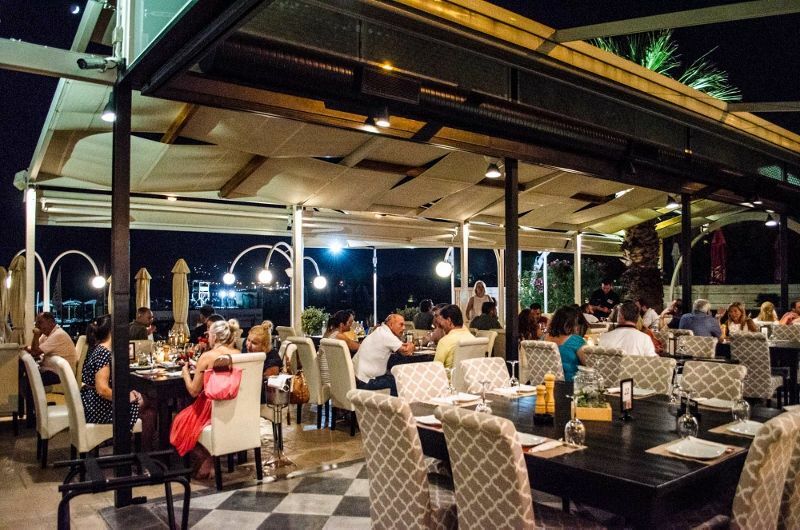 I recently discovered a new hot spot on Athens coast. Read on about L'Amico, an all day concept combining beach, great tastes and drinks in a friendly setting. 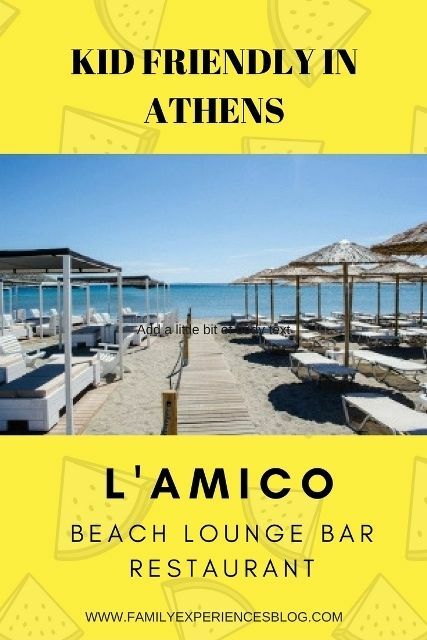 L’Amico Lounge Bar Restaurant is located in the town of Anavyssos on the Athens Coast about an hour away from Athens center. Anavyssos is a popular holiday destination for locals and for tourists who want the best of Attica whilst avoiding the busy city. Anavyssos hosts many fishtaverns and traditional Greek meat bistros as well as hotels and other tourists accommodation. It has a spectacular view of the Saronic Gulf. The world famous Cape Sounio is 20 minutes away by car. Anavyssos has a sandy bay with fine sand and shallow warm water. It is very suitable for young children. I have been taking my family to the Anavyssos beaches for years. L’Amico Lounge Bar Restaurant is located on the long sandy beach next to the five star Plaza Resort Hotel. The large organized beachclub offers a beachbar with umbrellas and lounge chairs, showers, changing rooms and bathrooms. Next to the beach bar is a large parking area where it is easy to let the kids out of the car. On the beach is a private section with white wooden cabanas, elegant cushion covered lounge chairs, a table and a call button for service. The prices for the beach facilities are at the end of this post. The menu for the beach offers snacks such as pizza, burgers, toast, chicken nuggets and salads. Prices are very reasonable; a toast is 2,50 Euro and a Margarita pizza 7,50 Euro. There is plenty of choice for kids to eat. My family stayed the entire day at the beachclub and watched the beautiful sunset. The Lounge Bar and Restaurant are located on an elevated level at the beach and are open all day until 2 in the early morning hours. Unlike the most taverns in the area, the place is sophisticated and modern. 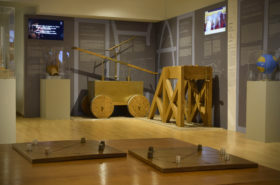 The open plan set up creates a spacious athmosphere. The flexible rooftop is open in summer but allows the restaurant to operate in the winter too. The middle of the restaurant presents a large hip bar with stools, ideal for cocktails and drinks. There are large tables for families and cozy corners for couples. There is a separate lounge section with comfortable cushions and sofas overlooking the beach. L’Amico serves Italian and Mediterranean food. 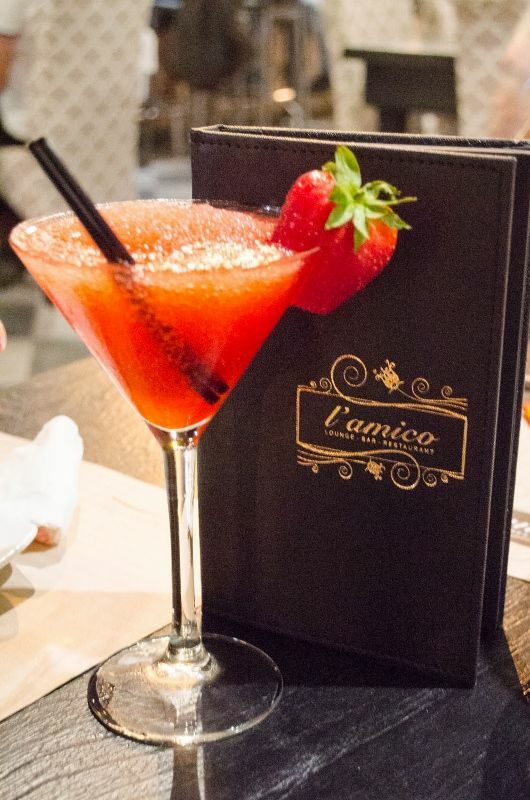 In fact, L’Amico is the only Italian restaurant in the area. Pizzas are baked in a wood fire stove. We tried the truffle prosciutto pizza on the beach. It was mouth watering good! 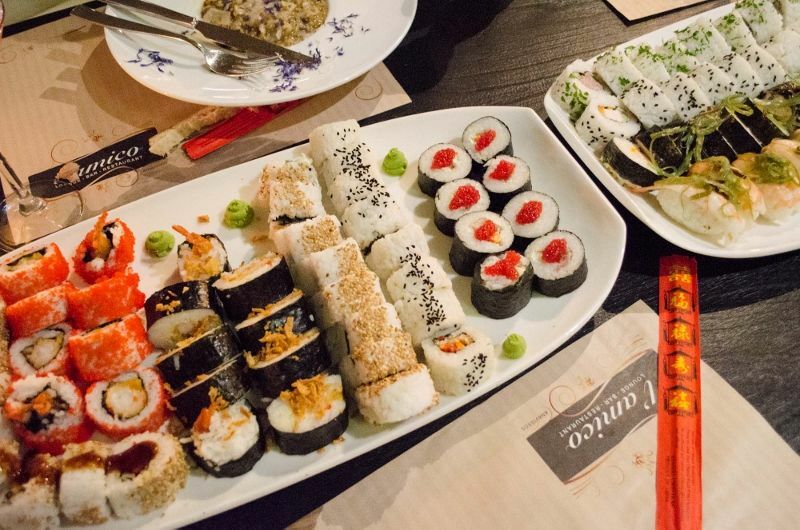 L’Amico organizes theme nights with special food such as Mexican and Sushi. Me and my girlfriends from Travel Bloggers Greece had a great summer night out drinking cocktails and enjoying a sushi theme evening in June this year. We had a large variety of sushi and we also tried the risotto and several salads. The large ‘Insalata Diva’ (9,50 Euro) with cranberries, peach, goatcheese and nuts was our favourite. The ‘risotto porcini’ (11 Euro) was beautifully decorated with eatable flowers. The cocktail menu offers a long list of signature cocktails as well as classic cocktails. All cocktails cost 8 Euro. 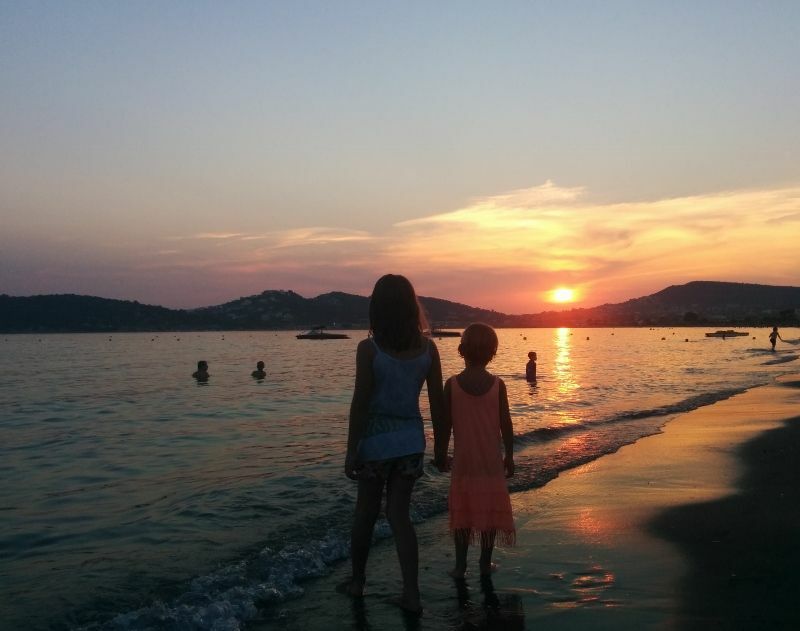 L’Amico beach club is ideal for a long day at the beach for families with (young) children as well as for couples (rent a romantic gazebo) and friends. The beach day can be completed with summer dinner at the L’Amico Restaurant and Lounge bar. Kids can play safely at the beach whilst parents enjoy their food. Because the restaurant has different sections, a romantic dinner for two under the stars is possible too. The bar is great for a night out with (girl) friends. The barmen know their cocktails! Featured photo with photo courtesy of L'Amico.